Genuine Yamaha rigging components are designed to work, wear and fit better, are manufactured to Yamaha’s high standards and are rigorously tested for performance. 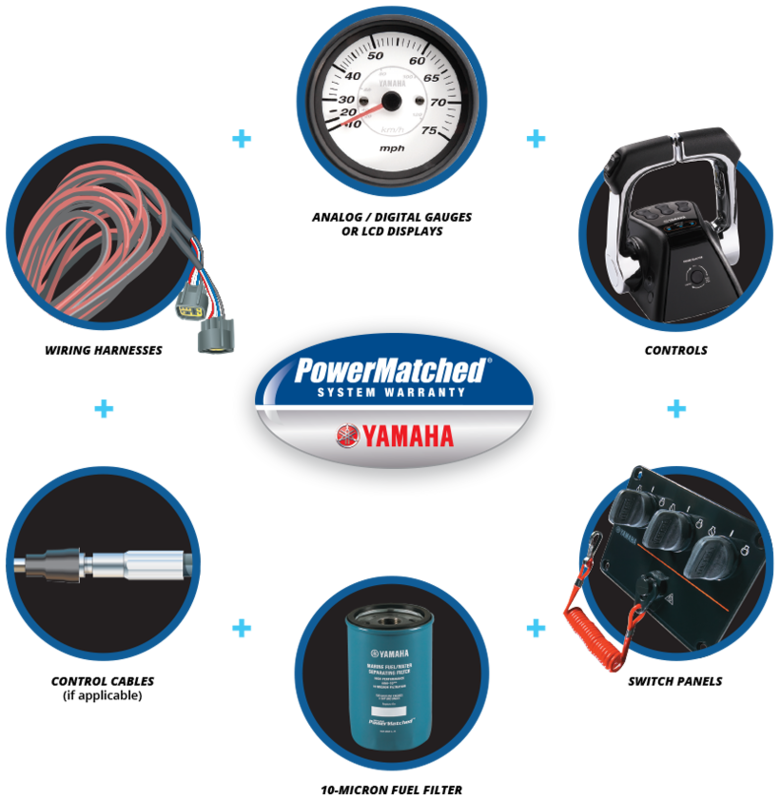 We’re so confident in their reliability that when you rig your power system with 100 percent Yamaha components, it’s considered PowerMatched, and backed by our PowerMatched System Limited Warranty. 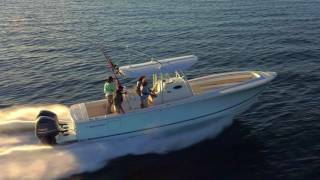 This warranty matches the length of your outboard warranty—two years for two strokes, three years for most four strokes and five years for the four-stroke V8 F350C and V8 XTO Offshore. 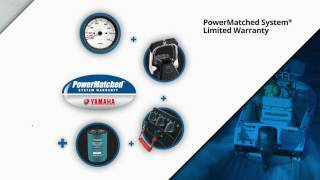 Work with the following boat builders to ensure your boat’s power system is PowerMatched with Genuine Yamaha components.